WALK TO BELLEVUE RD &amp; SHOPS! 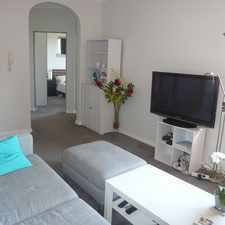 39 Bellevue Road is a 19 minute walk from the South Coast Line and the T4 Eastern Suburbs and Illawarra Line at the Bondi Junction Station Platform 2 stop. 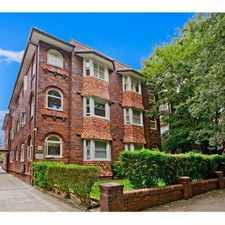 This apartment is in the Bellevue Hill neighborhood in Sydney. Nearby parks include Cooper Park, Bellevue Park and Plumb Reserve. 39 Bellevue Road has a Walk Score of 69 out of 100. This location is Somewhat Walkable so some errands can be accomplished on foot. 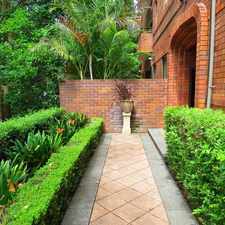 This modern ground floor 2 bedroom garden apartment in a small block of 8. Explore how far you can travel by car, bus, bike and foot from 39 Bellevue Road. 39 Bellevue Road has excellent transit which means transit is convenient for most trips. 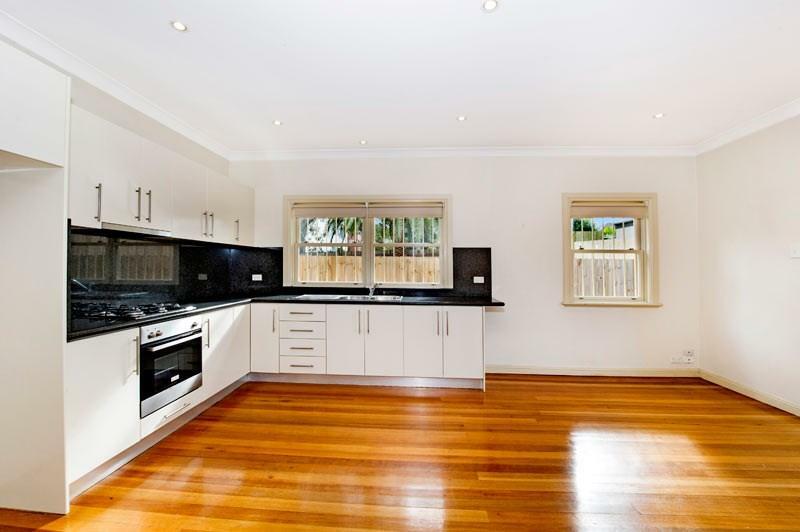 View all Bellevue Hill apartments on a map. OVER SIZED TWO BEDROOM APARTMENT! TOP FLOOR APARTMENT WITH PARKING! 39 Bellevue Road is in the Bellevue Hill neighborhood. Bellevue Hill is the 113th most walkable neighborhood in Sydney with a neighborhood Walk Score of 75. 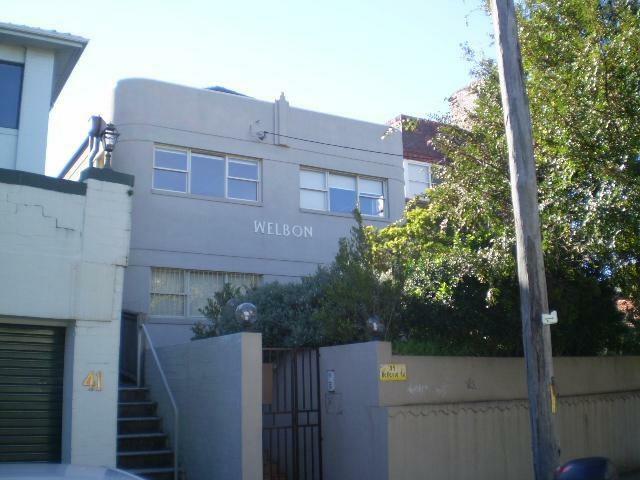 DEPOSIT TAKEN - LOVELY, QUIET AND BRIGHT TWO BEDROOM UNIT IN ART DECO BUILDING! DEPOSIT TAKEN- COASTAL LIFESTYLE - EXECUTIVE LIVING! 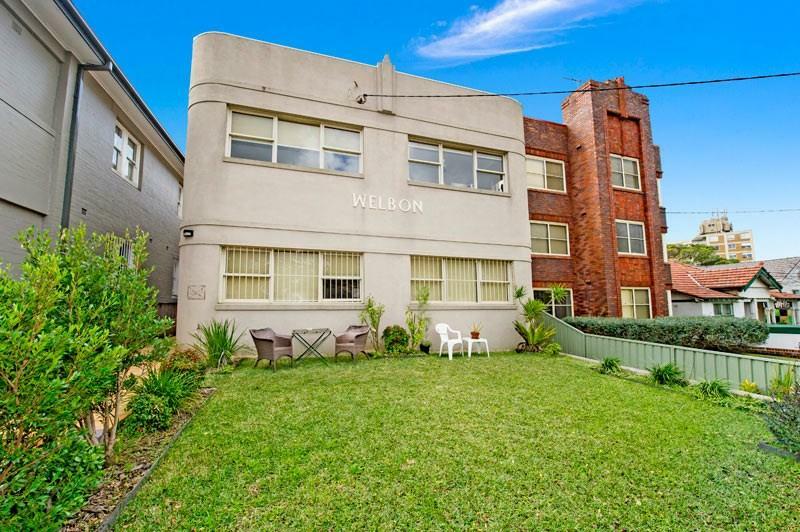 DEPOSIT RECEIVED - ART DECO APPEAL AND VILLAGE CONVENIENCE! NEAR NEW executive apartment in small boutique block. A MUST TO INSPECT TODAY! Oversized Convenient Two Bedroom Unit With a Garage.